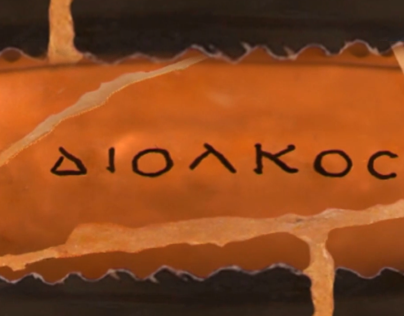 The “Best Educational Film” awarded to the Greek production 3D animation short film entitled “Diolkos 1500 years” at the 8th International Meeting of Archaeological Film. This prize is not the first one, since the November 2009 the film has been awarded with the prize of «Best Antiquity» in the Cyprus International Film Festival. In the international meeting organized by the “Agon” and held in Athens from 11 to 16 May 2010 participated a total of 56 films from Cyprus, France, Belgium, Germany, Italy, Poland, Austria, Romania, Albania, Egypt, Turkey and the USA. Read more for this film here.